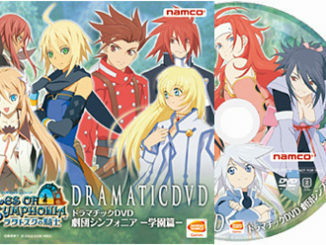 An update has been made over at the Tales of Symphonia: Knight of Ratatosk Official Site. 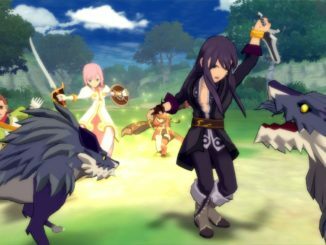 Tales of Vesperia Official Website: HUGE Update! 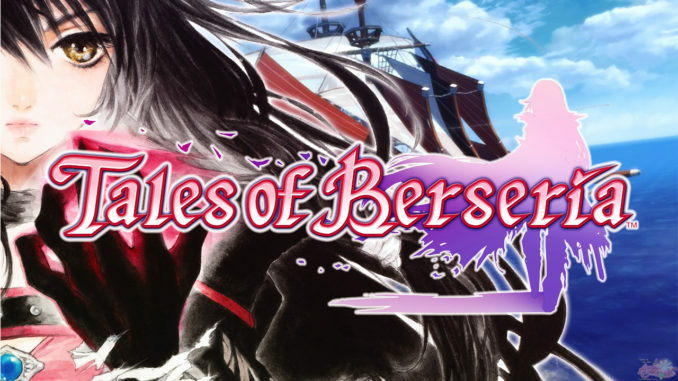 The Tales of Vesperia Website has "officially" opened. 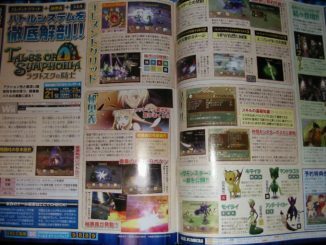 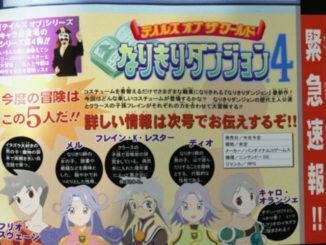 Thanks to Naju for the heads up, we have a new magazine scan for Tales of Symphonia: Knight of Ratatosk. 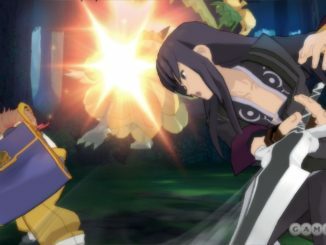 Two new interviews from GameTrailers.com reveal a bit of new info for Tales of Vesperia and Tales of Symphonia: Dawn of the New World. 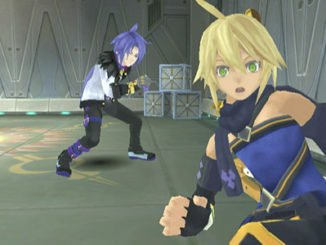 A screen saver has also been posted on the Tales of Vesperia under the Download section (The second option). 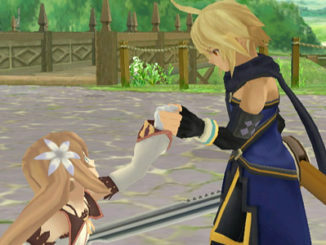 The Tales of Vesperia official website has been updated with a "Special" section. 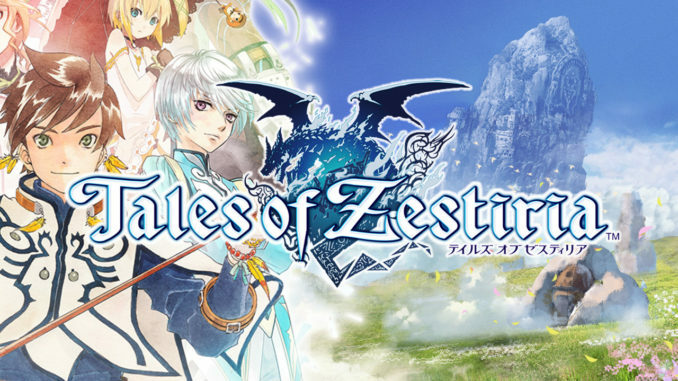 The English trailer for the game is also up.